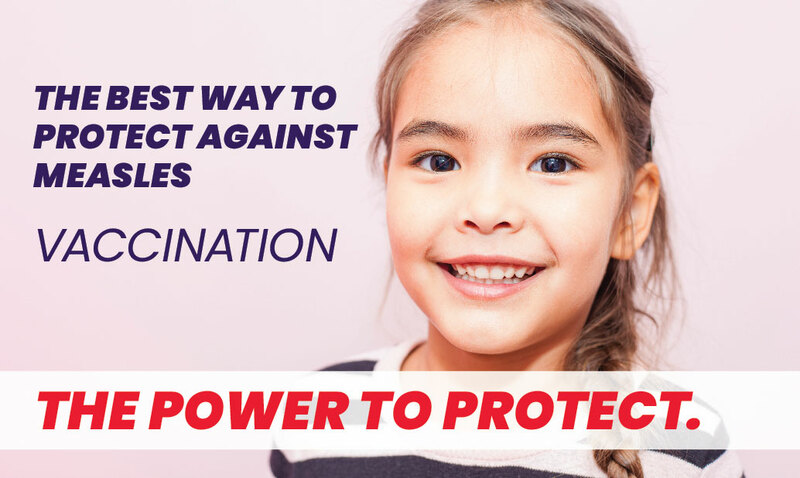 SARASOTA COUNTY- Protect your young children from 14 serious diseases with vaccinations. April 22-April 29 is National Infant Immunization Week, a reminder for parents to talk with your child's health care provider or call the Florida Department of Health in Sarasota County (DOH-Sarasota) about vaccines your baby or child may need. "Vaccination is one the most important ways you can protect your young children from many serious and life threatening diseases.It may seem like polio, whooping cough, chickenpox, mumps and measles are not around anymore, but in recent years we have seen outbreaks of measles and mumps spread rapidly across several states. They are only a plane-ride away," says Florida Department of Health in Sarasota County (DOH-Sarasota) Medical Director William Heymann, M.D. Health officials say when there is good "herd or community immunity," those too young or too sick to be vaccinated are protected from potentially life threatening diseases. "We lose that protection when we let our guard down," adds Dr. Heymann. As parents consider the value of vaccines and your child's vaccination schedule, it is important to review information from credible sources. "Talk with your child's pediatrician who knows the science about vaccines and has an understanding of your child's health history," says DOH-Sarasota Immunization Program Director Donna Keith. "We can also answer your vaccine questions." Get the facts. Learn more from mom and pediatrician Jeanne Santoli as she responds to questions while attending a Moms Morning Out Group. Early morning hours are best for walk-in services and appointments are also available. A parent or legal guardian must be present. Please bring prior shot records. Walk-in services begin at 7:30 a.m. The department, nationally accredited by the Public Health Accreditation Board, works to protect, promote and improve the health of all people in Florida through integrated state, county and community efforts. Follow us on Twitter at @HealthyFla and on Facebook. For more information about the Florida Department of Health, please visit www.FloridaHealth.gov.